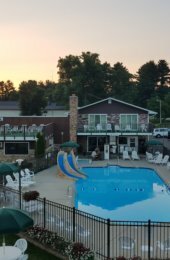 From waterfront condos to forested camp sites, your home away from home awaits you in the Dells. 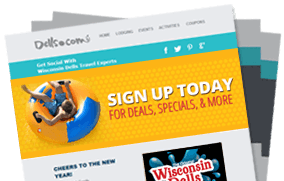 Sign up for exclusive deals featuring Wisconsin Dells area coupons, special deals, and notifications about great contests! 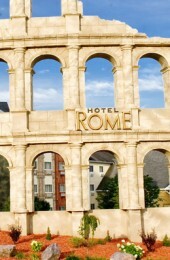 Exciting attractions, relaxing spas, fantastic nightlife and stunning golf courses. What's not to love? 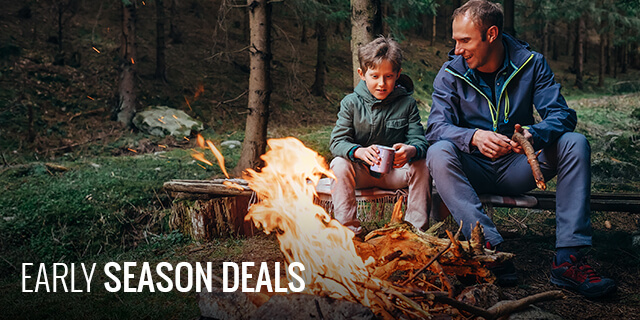 Find the hottest discounts, unique special offers, seasonal vacation packages and more! 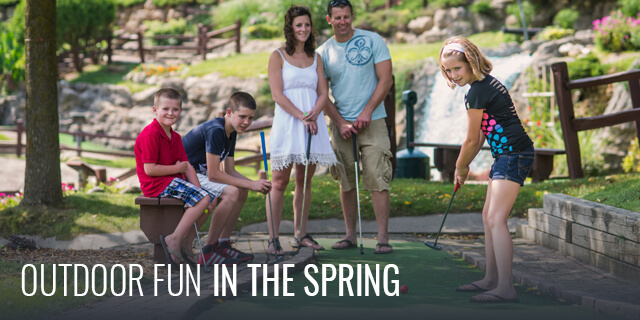 Spring is here and a Wisconsin Dells getaway is the perfect way to embrace the warmer weather! 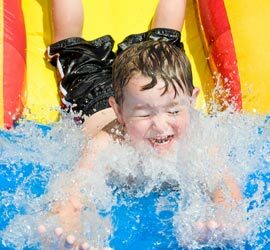 Explore the many Attractions such as boat or duck tours, zip-lining or enjoy some family time at one of the famous Dells Waterpark Resorts. 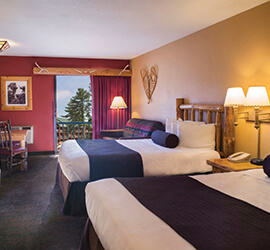 The Lodging options in Wisconsin Dells are endless. Hotels, Motels and Waterfront Resorts will have you feeling right at home! It’s a great time to take advantage of Vacation Packages which offer everything you need to get away. 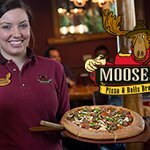 Add some flair to Spring by checking out the nightlife that Wisconsin Dells offers. Don’t forget to grab a souvenir or delicious fudge from Downtown Dells. Treat yourself to a day at the Spa, or spend the day Shopping for that new wardrobe at Outlets at the Dells. 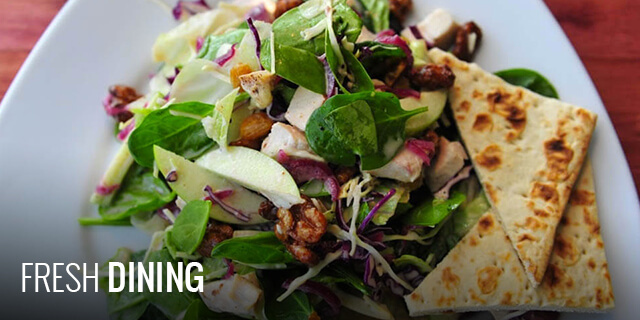 Dining options are plentiful! Sit down for a family friendly meal or grab a romantic table for two. 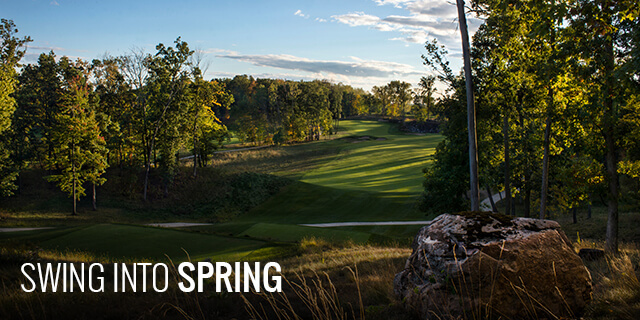 The Spring season is in full force so it’s time to start planning your getaway to Wisconsin Dells. Not sure where to start planning? 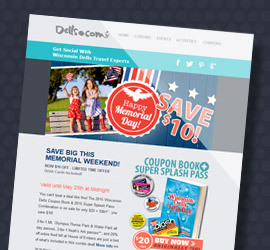 Start with our Money Saving Coupons for great deals. 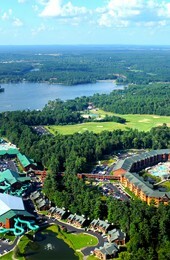 Check out the Dells.com Events Calendar and Blog for fun activities happening in the Dells. 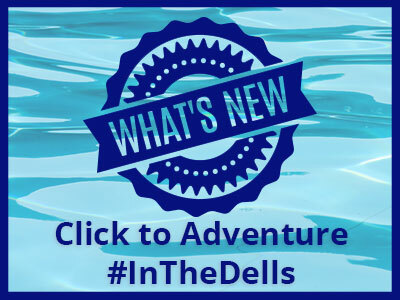 Sign up to become a Dells.com Insider Get updates about special travel deals, attractions, events, giveaways, contests, and more!